LADIES, COME JAM OUT WITH US AND SHOP LOCAL FASHION & CRAFTERS! WE HAVE A DJ, SHOPPING, FOOD, & AN ART STUDIO TO ROCK OUT IN! Event is being held in the Eraserhood/ Loft District over at SAVERY Gallery (319 North 11th Street). Date: August 22, time: Noon to 5pm. 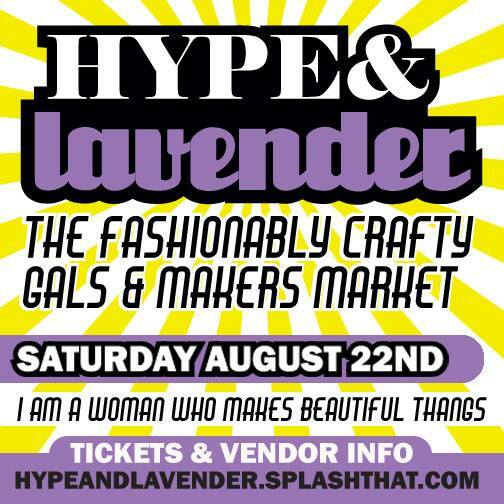 See hypeandlavender.splasthat.com for additional details. 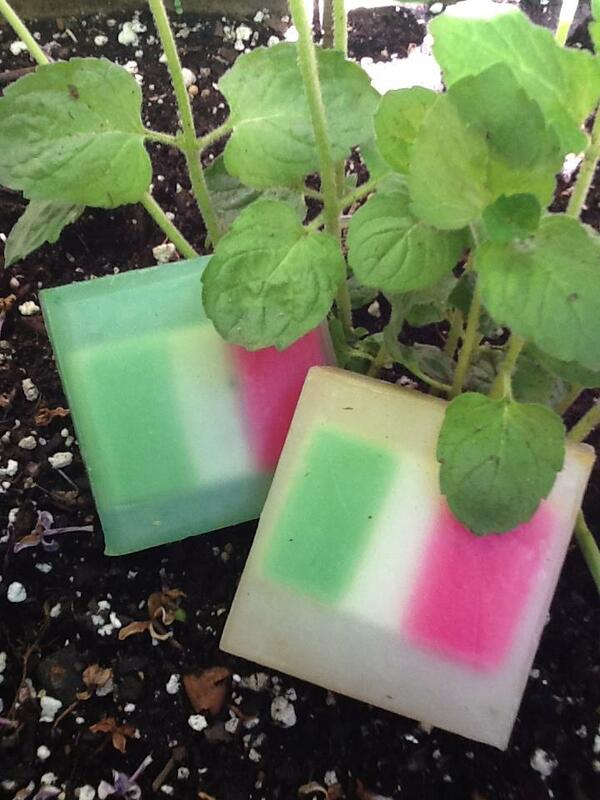 Danni Morinich, a member of Handmade Philly was given the opportunity to create a soap for The Italian Market Visitors Center. She lives in the neighborhood, she was not only honored to be asked, but so pleased at the result. If you’re in the neighborhood for the Italian Festival Saturday, May 18th and Sunday, May 19th, stop by and see how she worked with the Italian Market Visitors Center to create a soap with an appearance that pays homage to the originators of the market in fragrances that are a nod to the importance of food in the market. These gems make perfect gifts for the tourist, the foodie or those who still call Philly home while taking up residence elsewhere. This soap is available exclusively at the Italian Market Visitors Center 919 S. 9th Street (Just south of 9th and Christian between Montrose Street and Salter Street (215) 278-2903. I happened upon this video today and it features glass-blowing, wood carving, pottery, engraving, turning, and all types of artisan work. Nice!